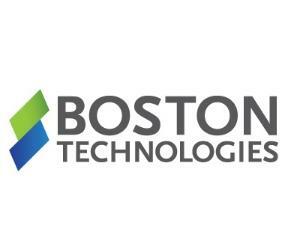 With the recent news that Boston Technologies is likely to become an acquisition target, Forex Magnates’ reporters have picked up that the company’s Managing Director (MD) of Boston Prime and eCommerce, Mitch Eaglstein has parted ways with the company. According to public information on his LinkedIn profile, he has stopped working at BT in the above mentioned positions as of May 2014. After we reached out to Mr. Eaglstein for a comment on his move, he expressed that he will be pursuing other opportunities and has enjoyed his time working with the team at Boston Technologies. The news of him leaving his positions at the company comes only months after he was appointed as head of BT’s FCA regulated brokerage division. 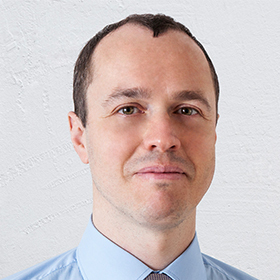 The former MD of Boston Prime and FX eCommerce was essentially responsible for the growth of BT’s institutional business. One would have to speculate this is due to the upcoming acquisition.